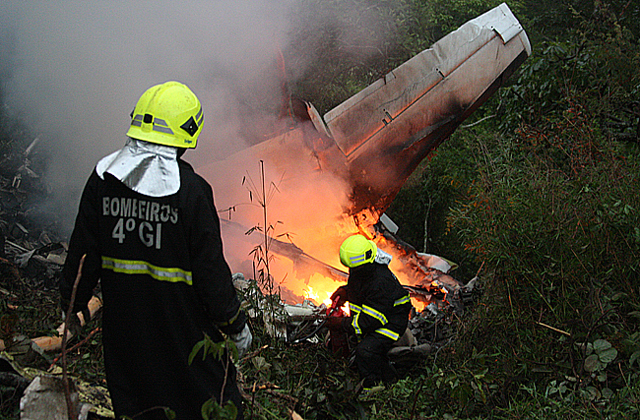 Crew started the descent in low visibility due to heavy rain. 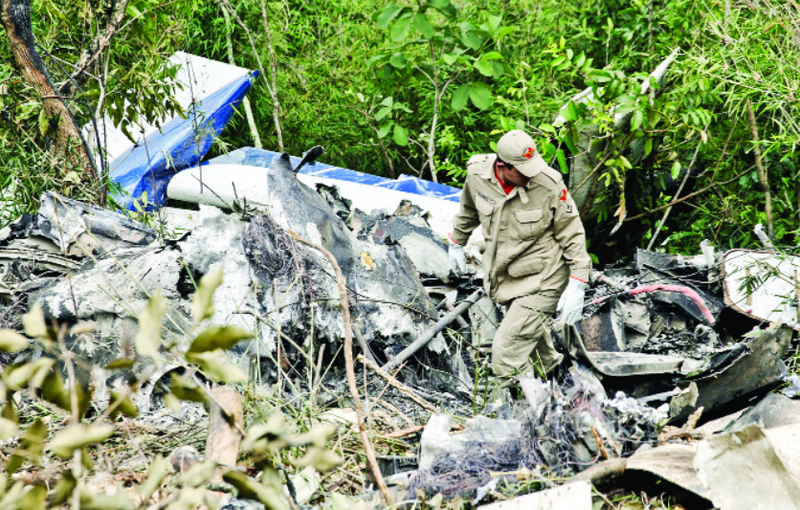 Pilots did not realize they were flying too low. 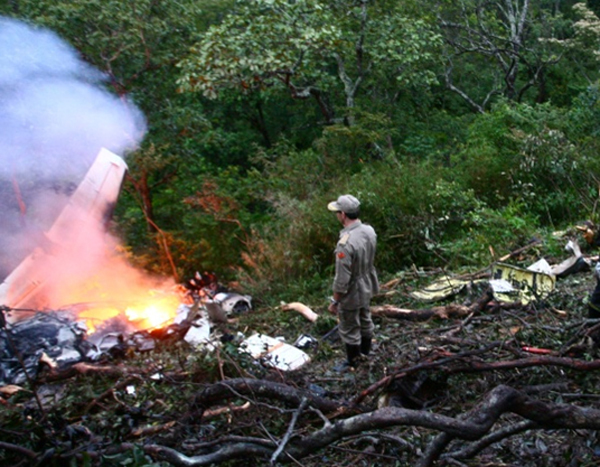 Aircraft hit Mt Santo Antônio located eleven kilometers from airport and exploded. 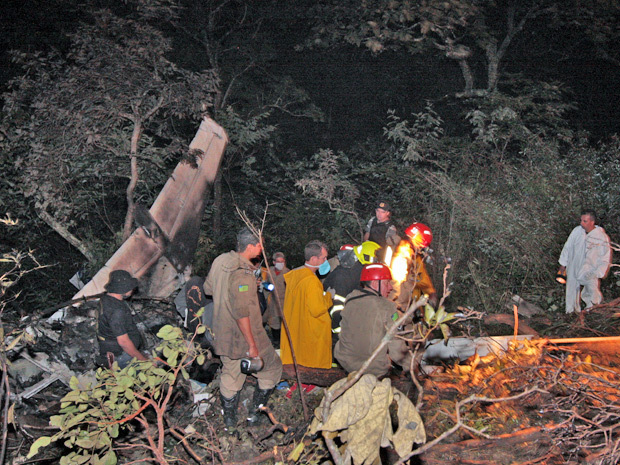 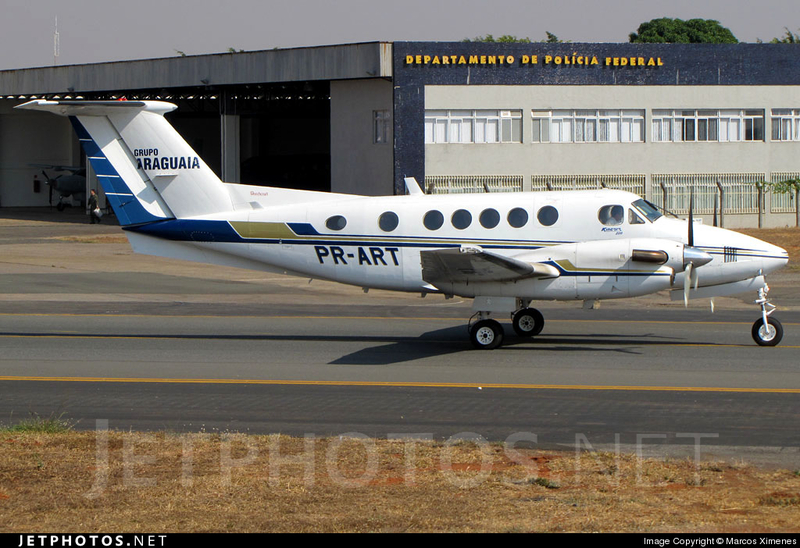 All six occupants, employees of the Brazilian construction group Araguaia, were killed.